Samsung’s Galaxy Note Edge arguably stole some of the Galaxy Note 4’s thunder during its reveal at IFA 2014 earlier this year. That’s a bit unfortunate in hindsight as Samsung has since confirmed the device was never intended to be sold to the masses. According to a report from ZDNet Korea, Samsung Electronics president DJ Lee recently told reporters the device is a limited edition concept. As such, it’ll be available in small quantities in South Korea starting next month and slowly expand from there. This also plays nicely with earlier rumblings from independent mobile retailer Clove, which stated distribution channels told them the Galaxy Note Edge will not be available in the UK at launch. 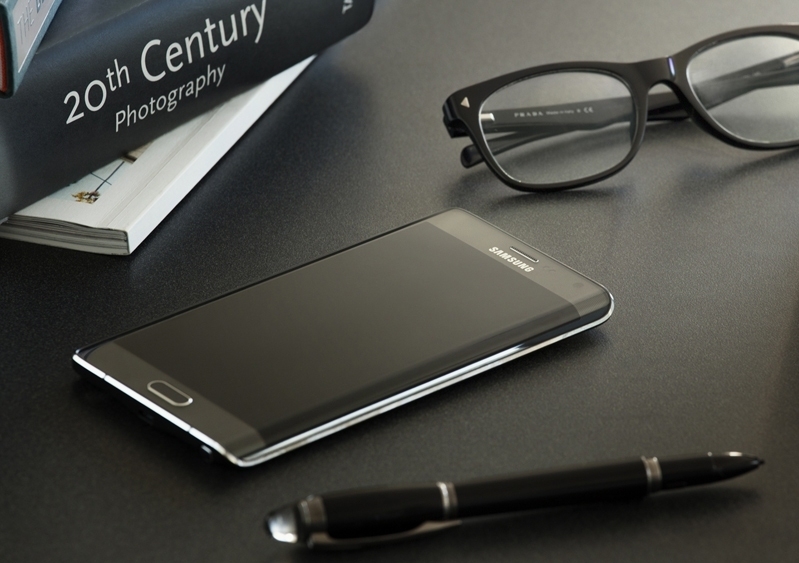 The Galaxy Note Edge debuted alongside the Galaxy Note 4 earlier this month at IFA 2014. Although not Samsung’s first curved device (and not even the first time we’ve seen Samsung show off this exact concept), this curious device features a curved edge screen that carries over onto the right edge of the phone. At the time, we were told the Galaxy Note Edge was also coming to all major US carriers but as is typical with Samsung, they didn’t provide pricing or availability. Clearly, the latest from Samsung directly contradicts what they said earlier this month. In the even the Note Edge does arrive as a limited-edition device, Samsung is going to have a tough time convincing developers to write apps for it. What’ll likely happen is that Samsung would provide a handful of in-house apps and that’d be the end of it. Hopefully that isn’t the case and the Galaxy Note Edge gets widespread distribution.